A few weeks ago, I needed a mocktail that was light and tasted of spring. I decided to go with a Baby Bellini. This peachy drink is, well, Peachy! As on sweet, pink, juicy and delicious! 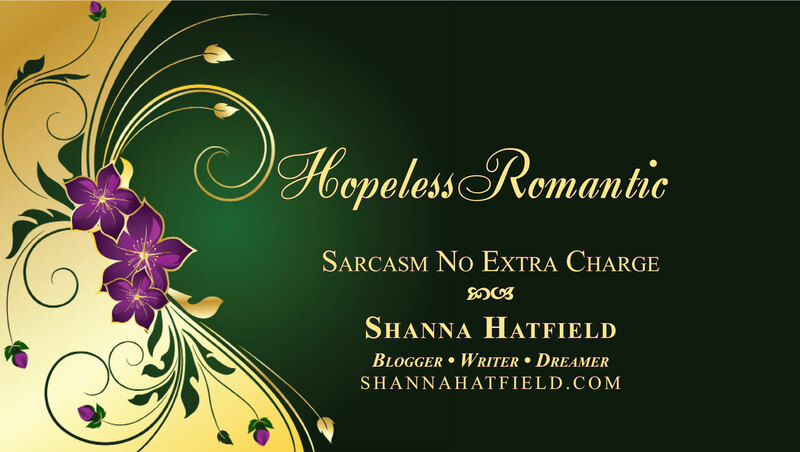 Oh, did I mention easy to make? Well, technically easy if you can find peach nectar or syrup in your neck of the woods. 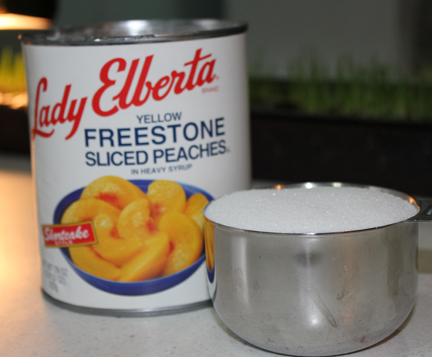 If you are like me and can’t find any Peach Simple Syrup or Peach Nectar, you can make your own. You need three fresh peaches or I big can of canned peaches, along with a cup of sugar. 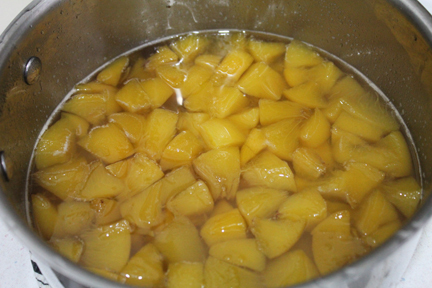 Stir peaches, 1 cup of water and the sugar in a heavy saucepan until sugar dissolves. 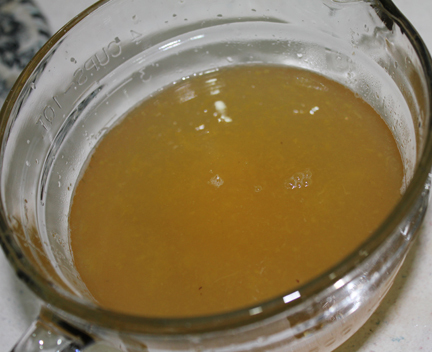 Bring to a boil, then turn down heat and simmer for about 15 minutes, stirring occasionally, until juice gets thick and syrupy. Remove from heat and let cool. Pour juice into a pitcher or bowl, straining out peaches. I ran mine through a colander and made sure I got every last bit of juice out of the peaches. Cover and store in fridge until ready to make the drinks. 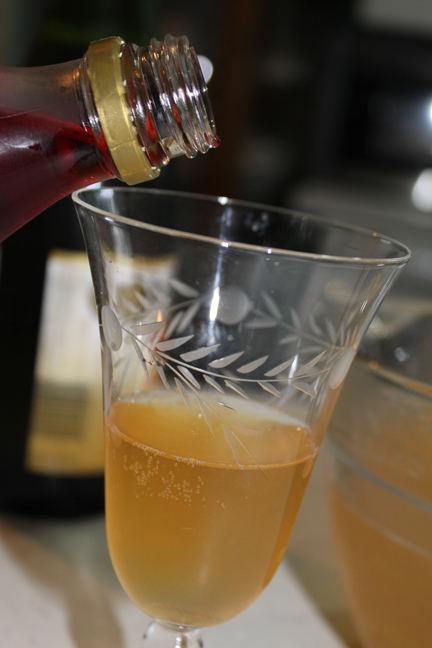 Pour syrup into a champagne flute (isn’t this vintage one pretty?) 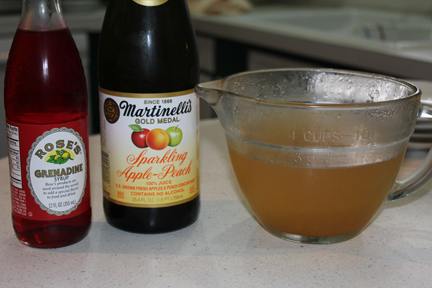 then add sparking peach juice. Finish it off with a hit of grenadine syrup. 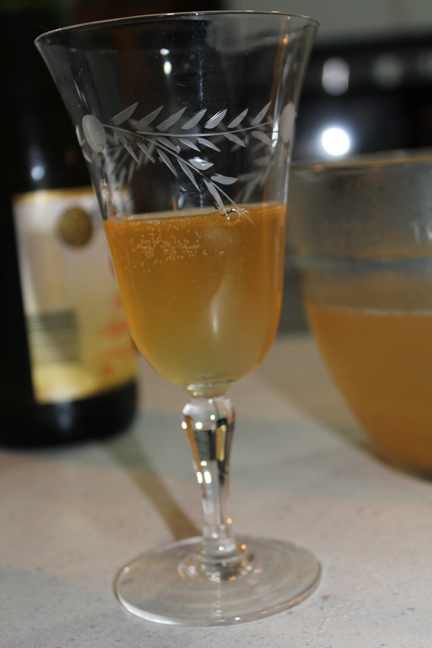 It looks like a bubbly party in a glass! 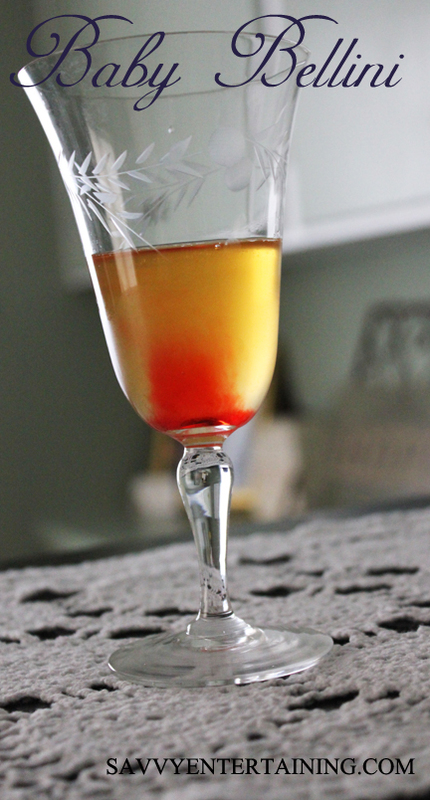 Pour peach syrup in a champagne flute, add sparking peach juice, then pour in grenadine syrup. Do not stir and be careful not to jostle the glass too much or you’ll lose the effect of the grenadine syrup in the bottom of the glass.